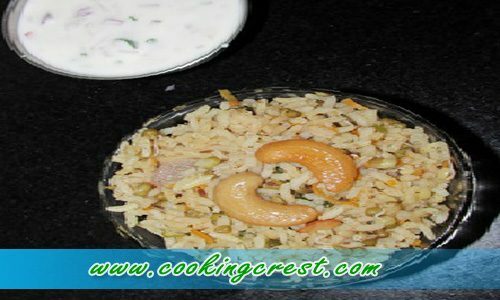 Sprouts Vegetable Pulao – This recipe of making a mixed rice pulao is from my friend Swati. She loves cooking healthy and so no choice of frying vegetables here!! Add it whole just give a quick stir add water and pressure cook. The method of preparing is quite simple and easy too ? This recipe is of her own style and you cannot find elsewhere. 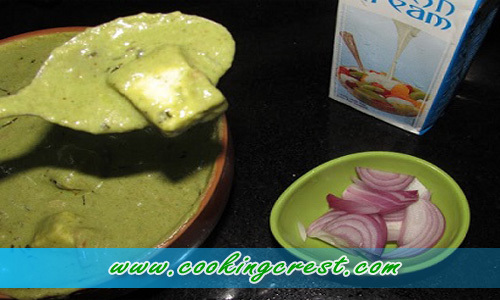 So kindly make a try of it share your comments about this healthy recipe. Heat the oil + ghee in pressure pan and add, mustard Jeera/cumin seed. 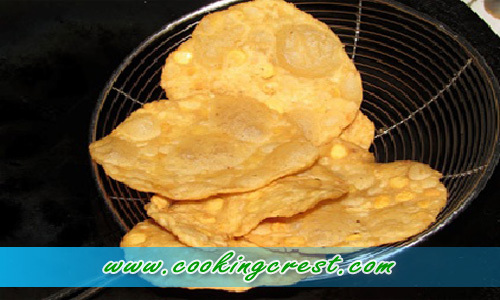 Let it splutter, add cashews and fry until golden brown. Grate the carrot, peel off skin and chop potatoes, whole shallots without chopping, slit green chillies, curry leaves and set ready. Measure the sprouts, wash and set aside. 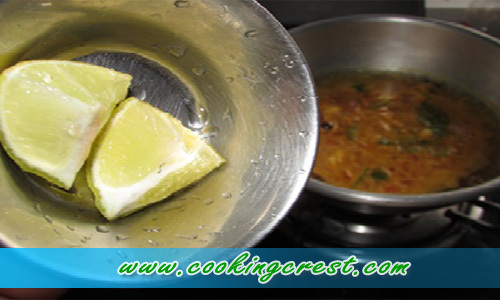 Just mix for half a minute and add ginger garlic paste. 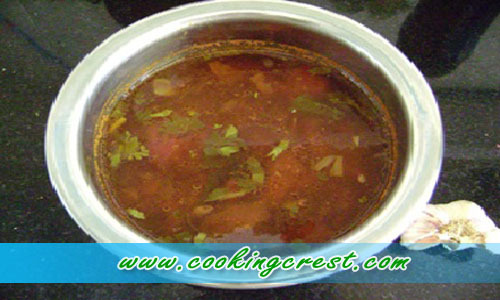 Add water, chopped coriander leaves , salt and cover with lid. Pressure cook for about 2 whistles. Give a gentle mix so that the rice should not be mushy. 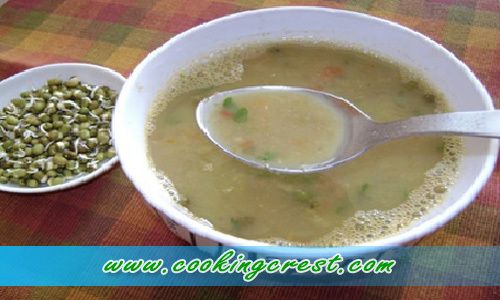 If you do not have sprouts prepare the recipe with carrot and potato. 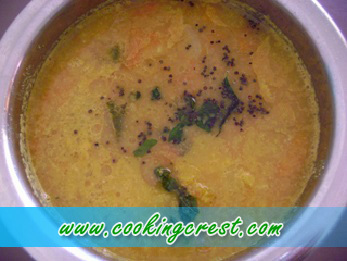 Carrot is the important and essential ingredient of this recipe. So it can be prepared only with carrot which tastes similar. 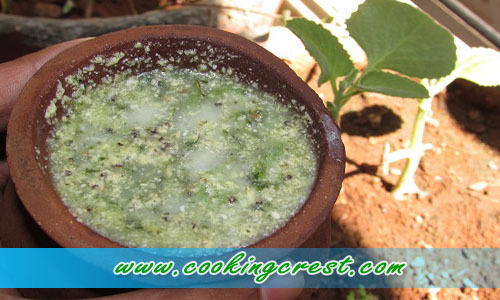 You can serve with just plain onion raita. 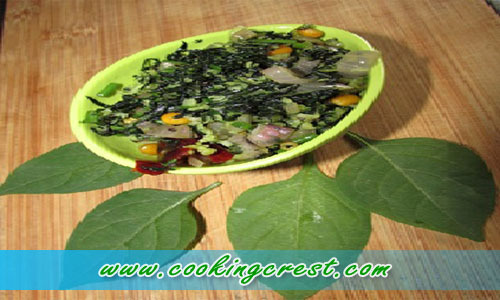 Additional vegetables in the raita would give a blunt taste to the rice cooked. 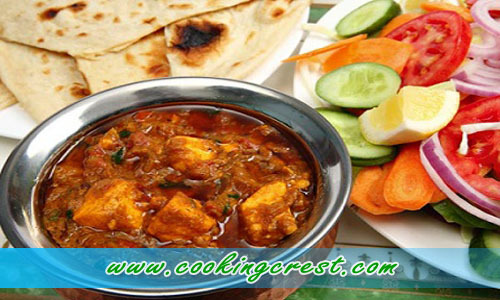 Do not add chilli powder or turmeric powder to this recipe which is a secret tip. I used sona masoori as per her advise. 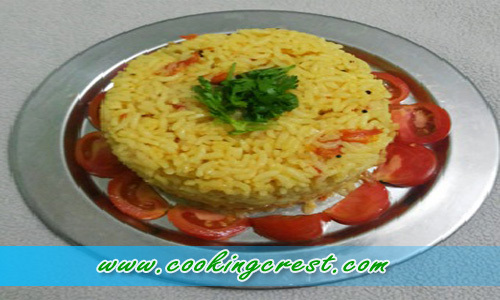 You can use normal ponni rice else basmati.